In excellant condition. Email me for a phone to talk or text about bike. I really dont want to sell just need to. 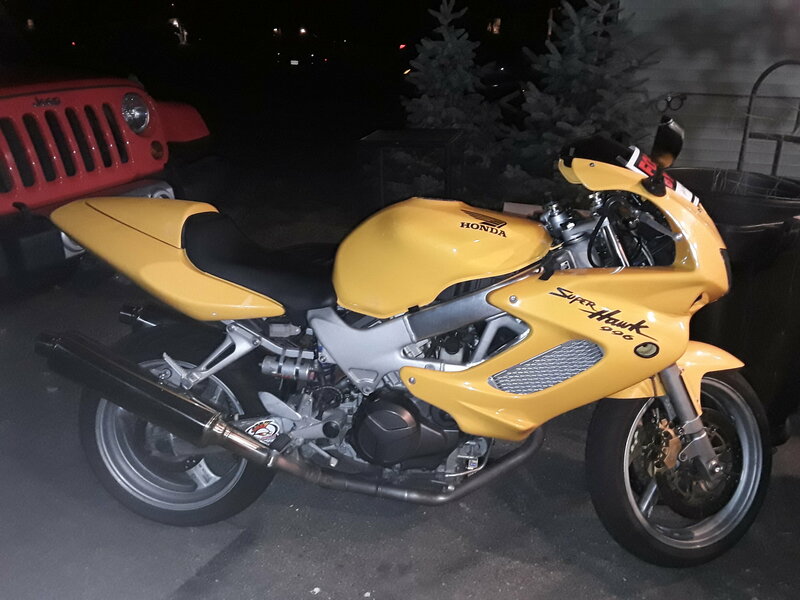 2000 Hawk for possible sale...2500?